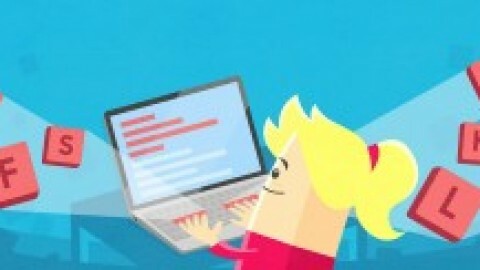 Typing.com is a free online typing tutor, used by millions of students and professionals all over the world. All you have to do is get on the website at www.typing.com, create and account and get started. 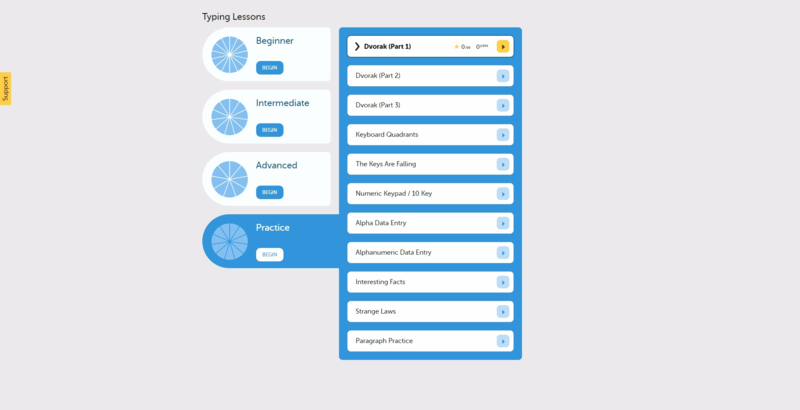 The online typing tutor eases you into typing and everything you need to know about the keyboard in an interactive, fun and visual way. You can start with beginner lessons, go up to intermediate lessons, and the advanced for the pros. 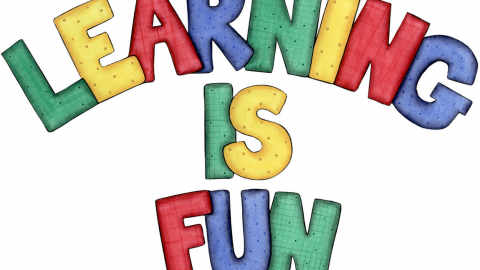 Once you are done with all the lessons, Typing.com provides printable certificates and many fun practice activities that will sharpen up your typing skill to superhuman level. 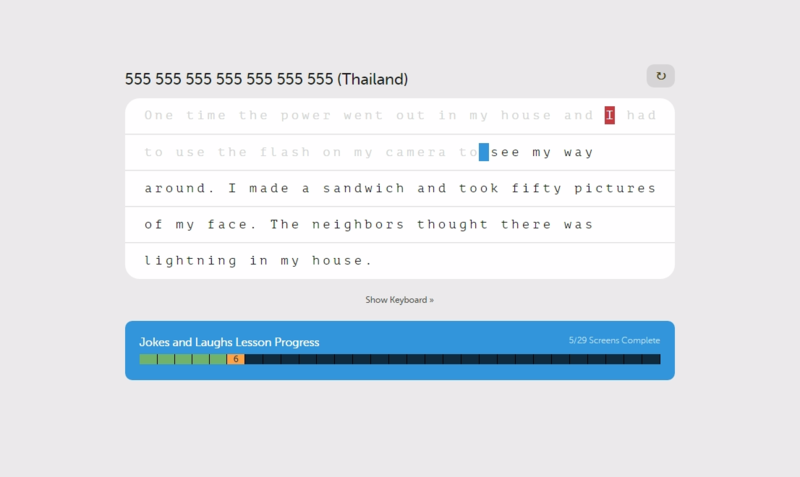 The typing.com for teachers section lets you sign up your entire class easily and quickly with a manual sign on, sign up code, and option to use CSV files to import the whole class at once. 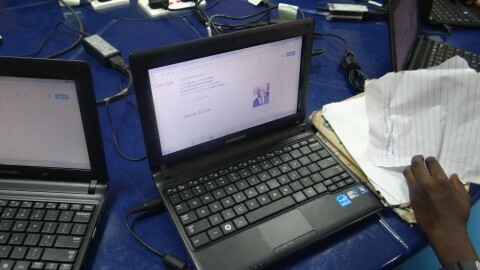 Teachers can monitor all students in real time from the dashboard. We are excited to use typing.com for our classes this year in all of the schools we currently run programs. We will compare all of the data from the students and see who ranks the best.